The larva is a defoliator, eating holes in the leaves of lettuce, celery, and other crops. It has been known to be destructive in Florida (Ball et al., 1932), but generally this insect is considered to be a minor pest. It sometimes is a serious contaminant of peas harvested for canning and freezing. Postharvest handling of the fruit or vegetable differs for each crop. Some may need to be dried prior to storage. Crops that have soil on them should be washed thoroughly prior to drying. Perishable crops, like leafy greens, last longer if they are stored in a refrigerator with the stems in a container of water and a plastic bag placed over the top. Harvested produce that is not sold fresh or dried may be frozen, canned, fermented, or pickled. 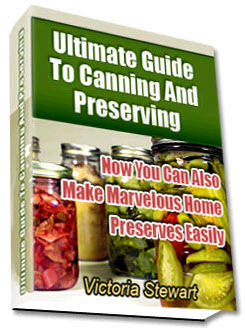 Frozen foods have become more popular in recent years than canned goods, although canning is still the preferred method for preserving tomatoes. Changed radically during the 20th century. 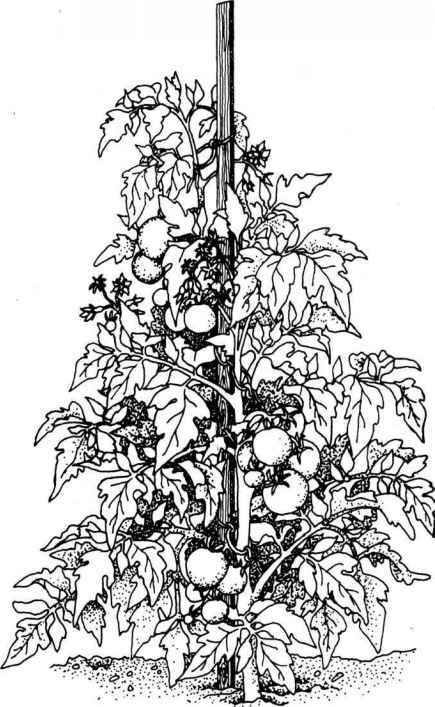 Early in that century a great deal of vegetable production was local, people ate what was seasonally available, and in the winter months they ate only what stored well in root cellars or could be preserved through canning. With the improvement in transportation in the middle of the century, southern vegetable production areas could keep northern consumers supplied with fresh vegetables through most of the winter season. Now not only is fresh produce grown in southern states, but increasing quantities are being imported from Mexico, Central America, and even southern South America. 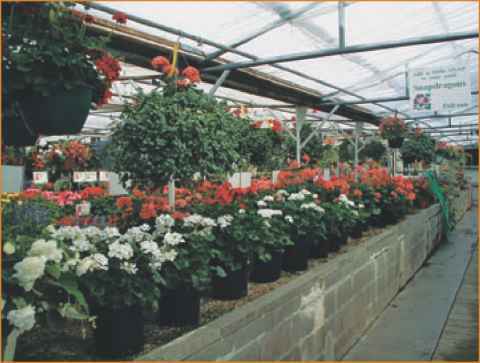 Flower buds can be injured by extremely low winter temperatures and by late spring frosts. 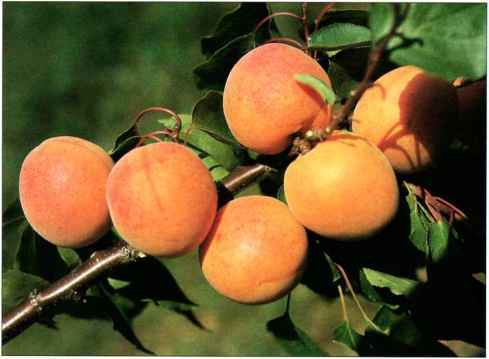 These apricots bloom quite early, and cold wet weather at blossom time can prevent insect pollination. For these reasons, a crop will not be produced every year. The fruits are of excellent quality for preserves and canning, and the trees are quite ornamental. These two pluses help compensate for the years when there will be no fruit.